The Super soft feeling of this New My Youth Romantic Comedy Is Wrong Isshiki Iroha Dakimakura ensures that you have a comfortable night's sleep with your favorite character. Fast shipping are provided in Coosfly, you can receive your beloved waifu within a week now. Bring comfortable double-printed My Youth Romantic Comedy Is Wrong dakimakura body pillow home to make them more perfect with you!Four kinds of materials Peach Skin, Super Soft Velvet, Smoothknit, 2Way Tricot are provided to meet your need. 100% Polyester Isshiki Iroha Waifu Pillow with good drapability. 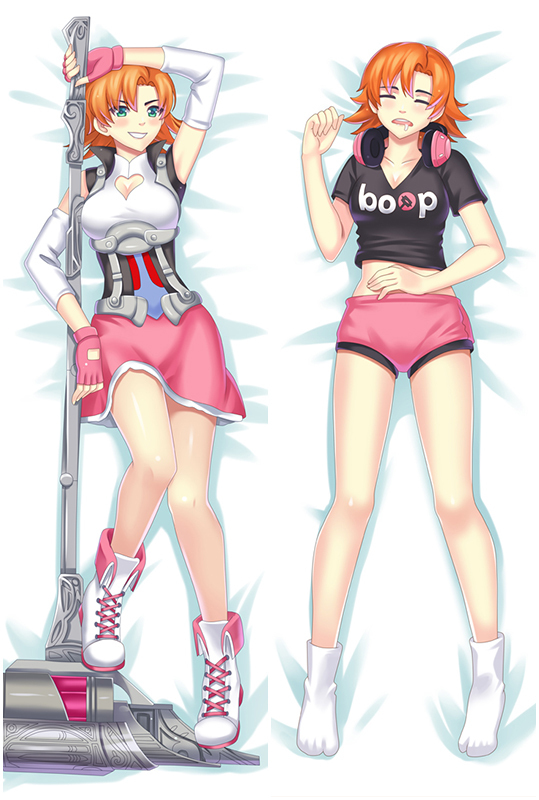 Indulge your appetite for pose and trendy Isshiki Iroha hugging Body Pillow. 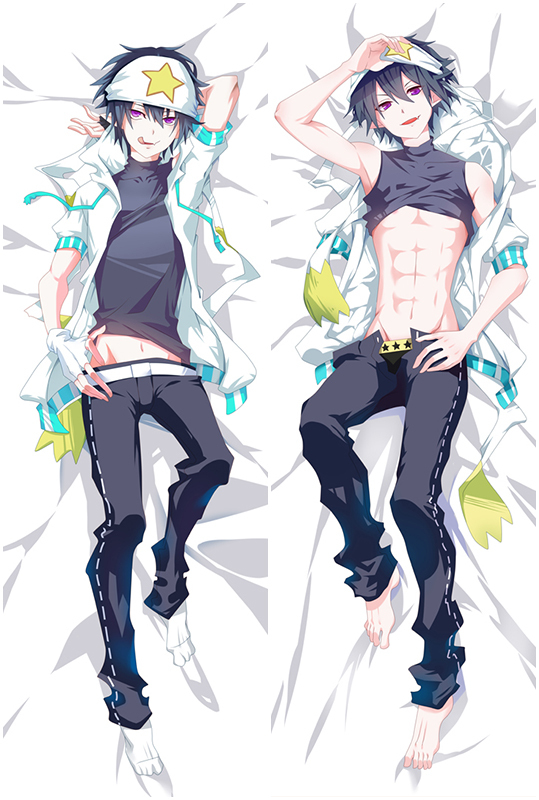 With Isshiki Iroha Dakimakura that combine super soft fabric and Double-side HD printing. Take Isshiki Iroha home now! New My Youth Romantic Comedy Is Wrong Isshiki Iroha dakimakura kongou dakimakura body pillow, The fabric surface is very delicate, flexible and anti-wrinkle, good drapability, soft and smooth. It is comfortable to touch. New My Youth Romantic Comedy Is Wrong Isshiki Iroha Waifu Dakimakura body pillow cover 59" 63'' FOR SALE USD 25.99 Adopted the finest pillow-friendly cover with HD printing.See Photos! HIGHER QUALITY IMAGES ON PATREON. Money Back Guarantee. Life-sized Isshiki Iroha My Youth Romantic Comedy Is Wrong Isshiki Iroha body pillow with HD double-side printing, smooth feeling makes you and Isshiki Iroha more closer. Isshiki Iroha is your best companion when you are on the bed or sofa lonely, come and bring her home now! The skin-friendly feeling will tell you how comfort this My Youth Romantic Comedy Is Wrong waifu Isshiki Iroha pillow is. You can receive the beautiful dakimakura within a week now. My Youth Romantic Comedy Is Wrong Yukinoshita Yukino Dakimakura comes from the artists’original exquisite drawing, with HD printing. colorful and never fade. The skin-friendly feeling will tell you how comfort this pillow is. You can receive the beautiful dakimakura within a week now. Adopted the finest pillow-friendly cover with HD printing.See Photos! HIGHER QUALITY IMAGES ON PATREON. Money Back Guarantee. Welcome to Coosfly to take them home!